It’s the season of love, romance and Valentine’s Day. Join the Peanuts gang as they share their insights on all that Love has to offer from attraction to unrequited love. 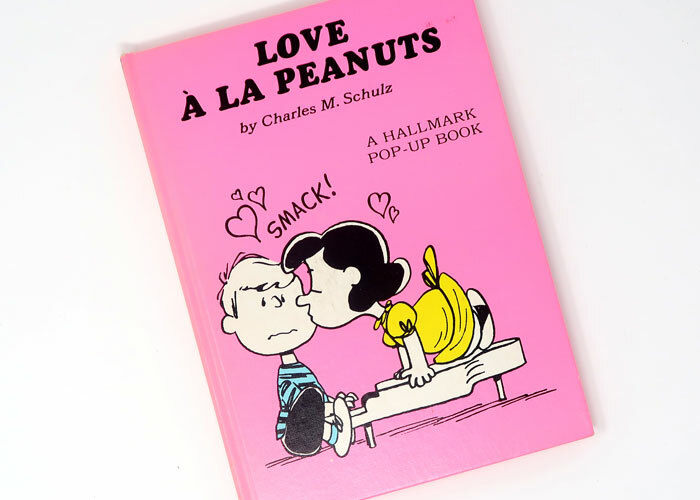 The “Love à la Peanuts” pop-up book was published by Hallmark in 1972 and features your favorite characters like Linus, Lucy, Charlie Brown, Schroeder, Peppermint Patty, Woodstock and Snoopy. There’s lots more to enjoy in my Peanuts collection, so every month I’ll be releasing a video peeking inside my vintage Peanuts books. Don’t miss the rest of the Peanuts pop-up books by Hallmark from this era. Be sure to subscribe to our Youtube channel and never miss a video. By buying though the links on CollectPeanuts.com, you help keep these videos coming! 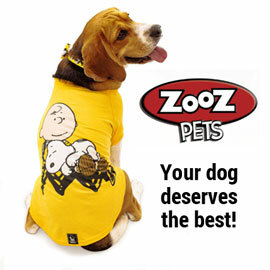 Start in our online shop and help us directly. There are lots more to find in the secondary marketplace on eBay.com. Search the used book market easily at Alibris and Powell’s Books. Plus, find new and vintage Peanuts books available on Amazon. Thank you for your support! What other Peanuts books would you like to see? Send your suggestions to info@collectpeanuts.com. If you enjoy it share it, give us a thumbs up and subscribe! I really appreciate everyone’s encouragement. Join the insider’s club! Support CollectPeanuts.com on Patreon. Patreon is a virtual tip jar to show your appreciation for the content on our site. For just a dollar, you’ll be the first to know what’s coming up for the week, plus go behind-the-scenes and find out first about special and exclusive offers. Give a little more and you’ll be eligible for special gifts, discounts, chat sessions and more! Your support encourages me to keep creating new stories, photos and video for CollectPeanuts.com. Thank you!